Mark attends class religiously, practices regularly and has devoted himself to the training. He is an excellent student and appreciates the benefits derived from consistent repetition of the movements and exercises. I live in Northfield Center and am employed by a manufacturing plant performing maintenance. I utilize my training as an HVAC Technician doing electrical, plumbing and mechanical repairs. I've always been active and enjoy many sports. 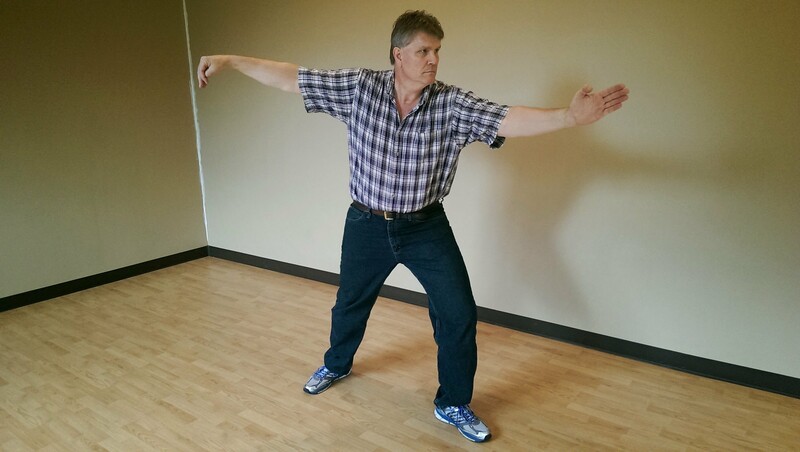 I began Tai Chi in March 2014 because I've always had an interest in martial arts. The benefits I've experienced are greater flexibility, balance and calmness. The instructor, Sifu Edward Niam, shows great skill and patience along with a good sense of humor. I am an eleven year cancer survivor and was dedicated to not only surviving but thriving after the diagnosis. I continue to work out with free weights and practice all the new moves we learn in class as often as possible.